In his recent ASPI lunchtime address, David Gould—DMO’s General Manager Submarines—observed that the Collins submarine project ‘delivered a class of six submarines of unique design in a shade under 20 years’. He added that the project that produced Britain’s nuclear Astute class submarines has delivered two boats since it began 17 years ago, and ‘will comfortably exceed 20 years to complete all seven’. Those numbers weren’t a surprise, and the ones Mark Thomson and I used in our calculations of projected Australian submarine availability last year were very similar. Likewise if we look at the aerospace world. The development contract for the Joint Strike Fighter program was signed in 1996, with Lockheed Martin and Boeing receiving approval to build competing designs. Lockheed’s X-35 prototype was selected for further development ahead of Boeing’s X-32 design (incidentally the world’s ugliest fighter aeroplane) and the Pentagon awarded a contract for System Development and Demonstration in late 2001. On current plans, the (now) F-35 will enter service with the US Air Force in 2016—two decades after the program began. But it wasn’t always like this. The US Congress signed off funding for the development of the world’s first nuclear submarine in mid-1951. 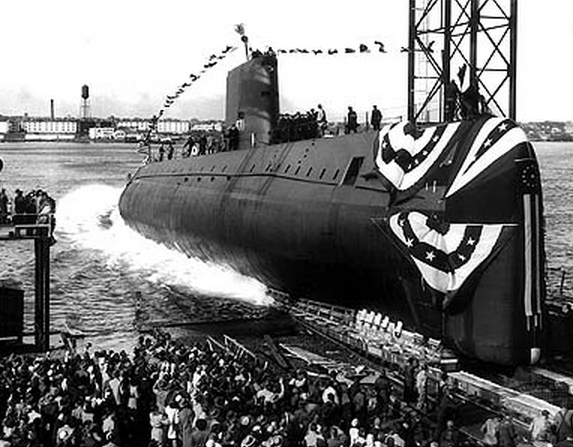 The USS Nautilus was launched less than three years later and commissioned into USN service in September of 1954, just over three years after approval and a little over two years after work began on her construction. This speech launched the Apollo program. The goal was achieved with six months to spare in July 1969. Similarly, the Manhattan Project was started in 1942 and delivered two quite different functional nuclear weapons by the middle of 1945. There are, I think, a number of reasons for the difference between historical projects and modern ones. As easy as it would be to decide that we’re simply getting it wrong today, or that what we need is the brilliant scientists and engineers of yesteryear, I don’t think that’s the case. Firstly, projects today are more complex and technologically challenging than even the landmark projects of the past. While not as spectacular (or as likely to become chapter headings in tomorrow’s history books), today’s platforms and systems are orders of magnitude more capable than their predecessors. 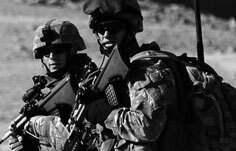 The sensor, weapons and communication capabilities of today’s military platforms, and the integration of them into a seamless package, was unthinkable in the past. …let it be clear that I am asking the Congress and the country to accept a firm commitment to a new course of action, a course which will last for many years and carry very heavy costs: 531 million dollars in fiscal ’62—an estimated 7 to 9 billion dollars additional over the next five years. If we are to go only half way, or reduce our sights in the face of difficulty, in my judgment it would be better not to go at all. During the dark times of WWII or the height of the Cold War, governments were prepared to commit huge resources—and to follow up with more if required—to projects that held out the potential of delivering a decisive advantage. Today the dangers are less immediate, the appetite for risk much lower, and the degree of government and public oversight much higher. Defence and technology budgets today have much more competition for resources. Finally, there’s risk in its more visceral form. The first nuclear reactor, a vital precursor to the Manhattan Project, was built at the University of Chicago—in the middle of a major urban area. Many of the technicians and scientists involved in the project were exposed to doses of radiation far beyond anything that would be allowed today. The Mercury/Apollo program experienced fatal accidents and safety margins were very slim. Before that, dozens of test pilots were killed while trialling new designs. The protocols today are much stricter, much more time consuming—and much safer. I’ve written that the performance of the F-22 Raptor fighter program (another recent project that has attracted headlines for all the wrong reasons) represents a ‘worst case’ scenario for the JSF program. In fact, that’s not even close to being true. 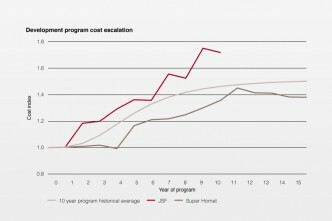 In a later post, I’ll compare the performance of recent programs with some historical data. Compared to some past projects, we’ve never had it so good. 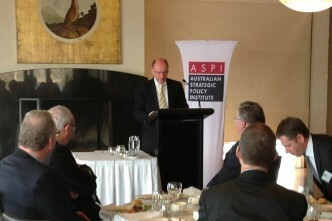 Andrew Davies is the senior analyst for defence capability at ASPI and executive editor of The Strategist. Image from Wikimedia Commons.